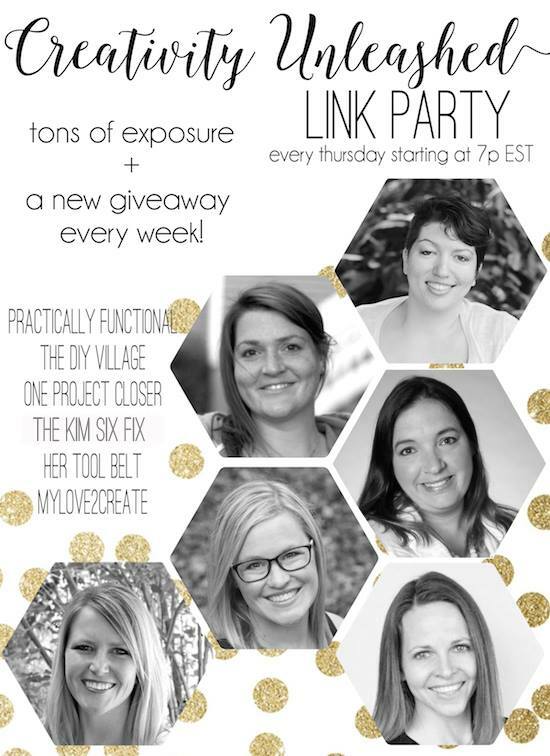 Glad you can join us for another awesome Creativity Unleashed link party! *Note- Due to next week being Thanksgiving we are not going to have our link party, so the next party will be in two weeks from today! Have a happy Thanksgiving! 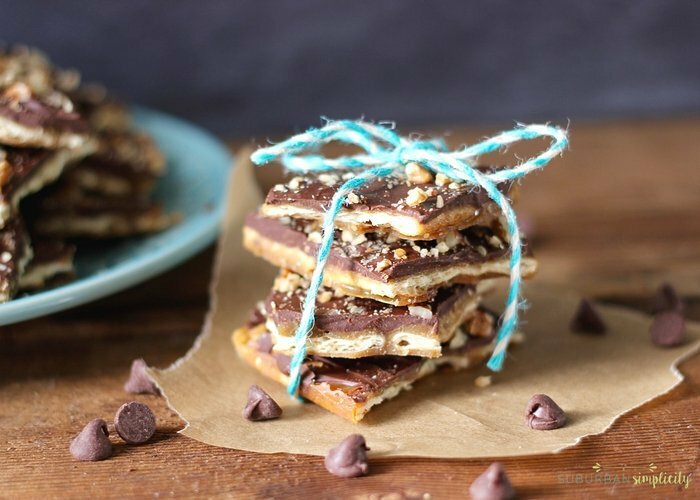 This week I am featuring Erin from Suburban Simplicity and her amazing looking Saltine Toffee That's Simply Irresistible!! 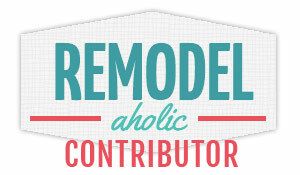 I need some of this RIGHT. NOW. 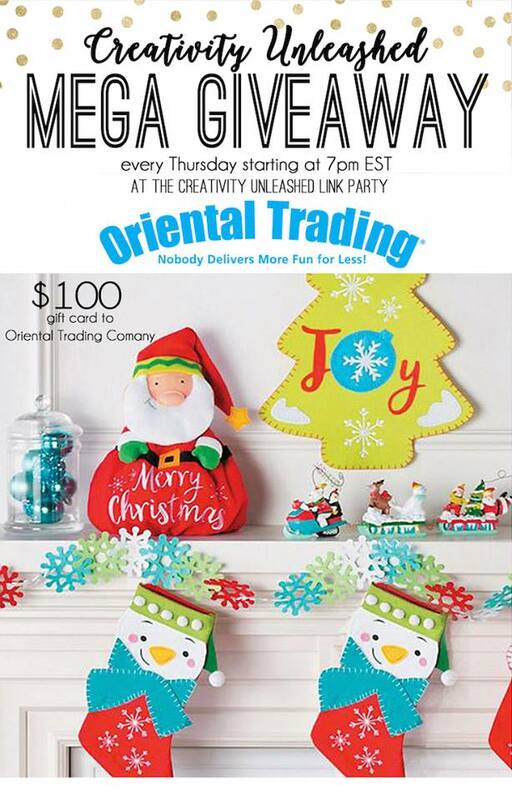 AND...we have Oriental Trading back for another awesome giveaway, be sure to check out all the fun holiday ideas for crafts and decor...you are totally going to want to win!! 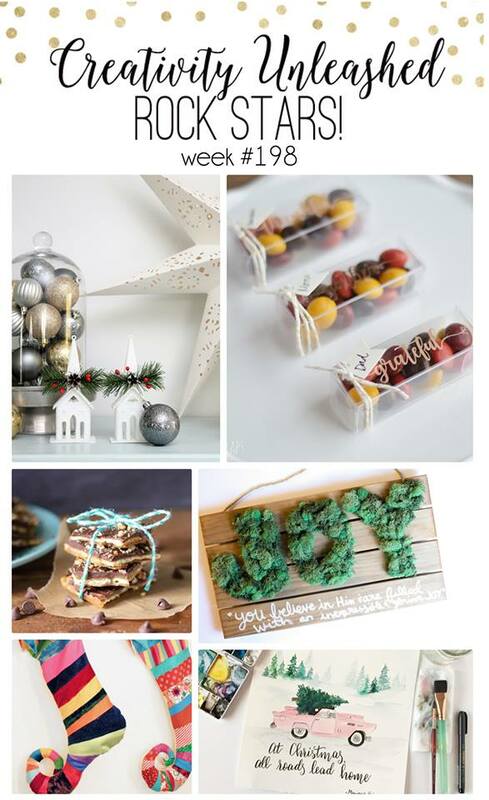 Look at all these fabulous picks!!! 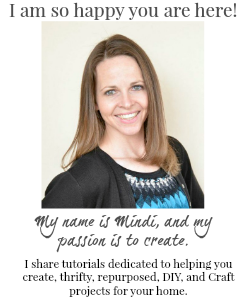 Thank you Mindi for co-hosting your 199th Creativity Unleashed. Always a pleasure to visit and join in.